THIS STYLISH 3 BEDROOM, 2.1 BATH TOWNHOME IN GREEN OF COUNTRY LAKES IS MOVE-IN READY! LAMINATE HARDWOOD FLOORS, KITCHEN WITH GRANITE, LARGE LR/DR COMBO WITH FIREPLACE, MASTER SUITE WITH CATHEDRAL CEILING, LARGE YARD. 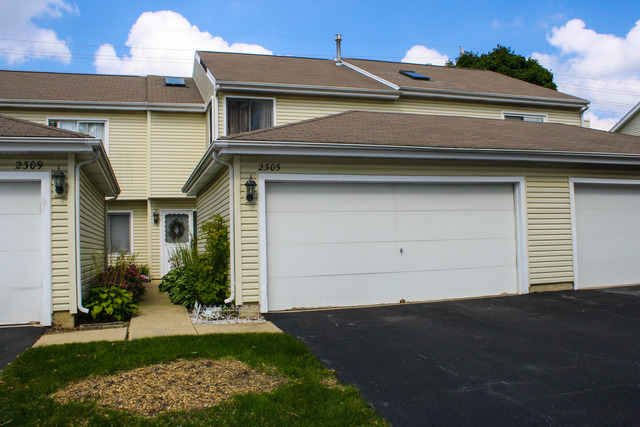 WALK TO GOLF COURSE, MINUTES TO METRA & I88, EXCELLENT NAPERVILLE 204 SCHOOLS! GOOD CREDIT A MUST.